Lechlade and Fairford MU held a Lent Lunch in Lechlade on Wednesday 27th March..
A service for Lady Day was held in Gloucester Cathedral on Monday 25th March at 2 pm. 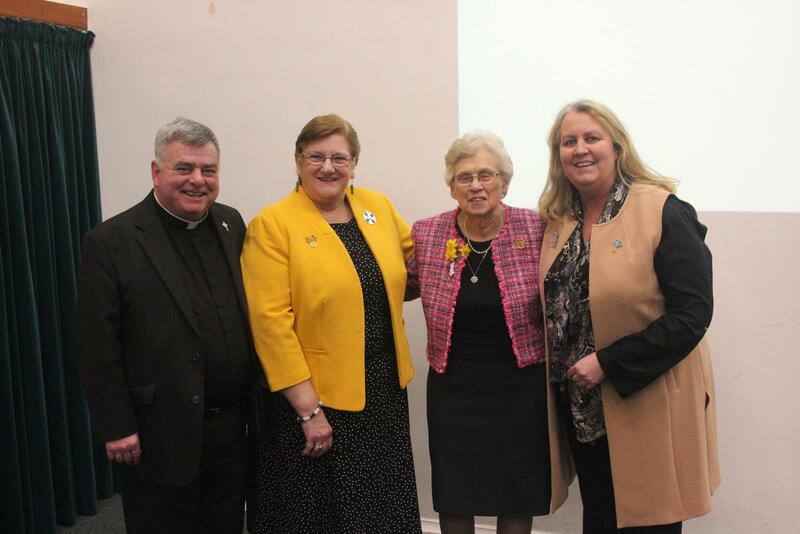 Kay was Commisioned as our Diocesan President for this Triennial and all Trustees and Speakers were also commissioned. 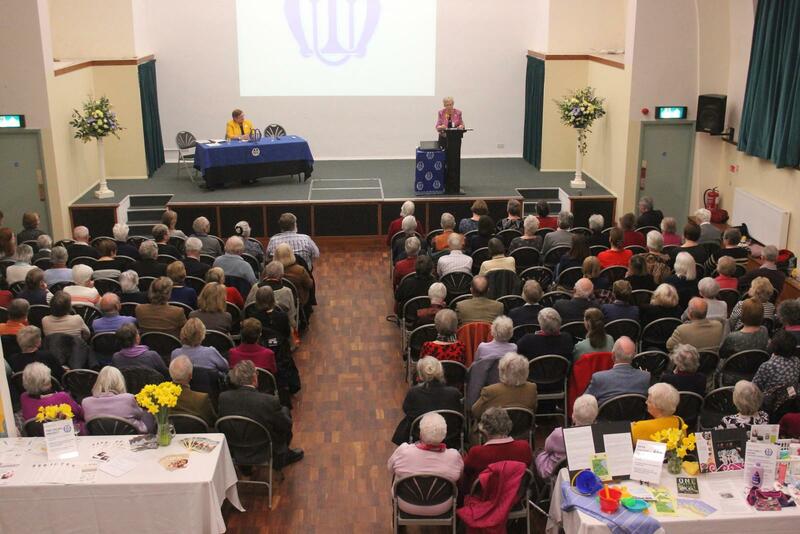 An evening of Cheese, Wine and Puddings in Cirencester on Friday March 1st was well attended when Lynne shared her experiences as Worldwide past President of the Mothers' Union. This was held at St Philip and St James Church, Hucclecote, on Thursday 28th February and Roundabouts were available for collection. Members Day is a time for you to share ideas and experiences with each other - what works, what doesn't. A space to get to know each other better. We also had a speaker Kat Gibson. Midday prayers were said in the Lady chapel in the Cathedral on Friday 30th November 2018 to mark the 16 days of activism against gender based violence. The Diocesan Autumn Council meeting was held at Brockworth on October 19th 2018. A retreat was held at Cropthorne from October 30th to November 1st 2018. Elizabeth Reay organised a holiday in Swansea from September 17th to 22nd to include the 2018 Annual Meeting. 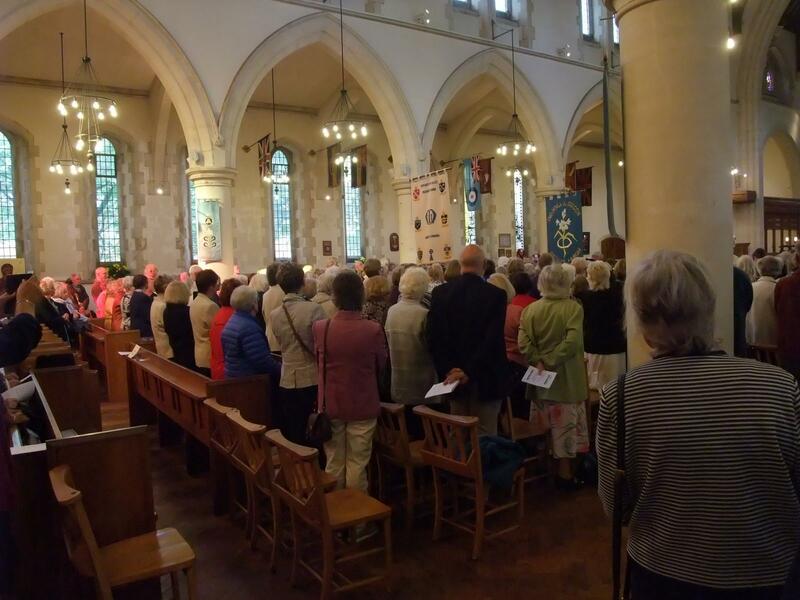 Branches in Gloucester Diocese took part in the Wave of Prayer from September 3rd to 5th 2018. Time slots were allocated to Deaneries as in 2017 timetable for 2018 . A Service of Prayers for our link Diocese was prepared that was used by deaneries, branches or individuals during their allocated time slots. In 2018 this was held at Shurdington on 9th August. See MSDpicnic2018.pdf for details. Elizabeth Reay invited all members to a day at Buscot on Wednesday 18th July 2018. 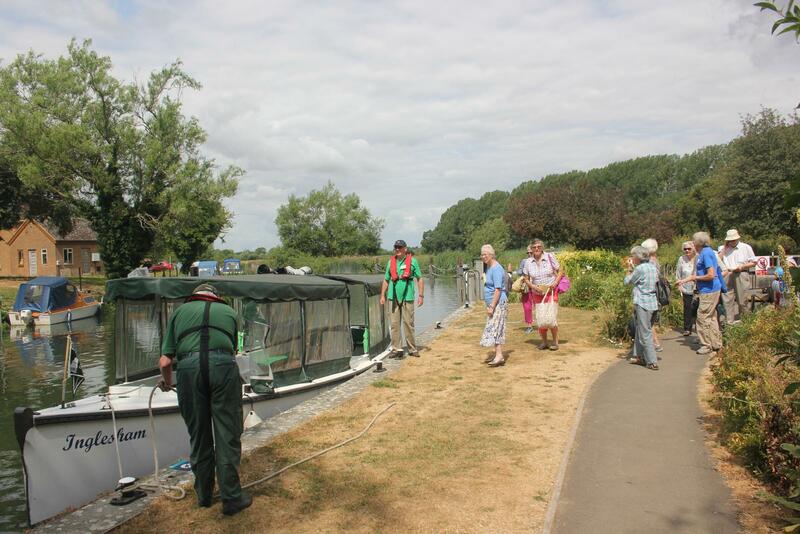 It was a lovely Summer's day with the oportunity to hear about the grade I listed church where we had opening prayers, take a boat trip on the Thames, picnic by the river, look round the village and chat to friends. The day finished with a cream tea and a raffle. All deaneries were encouraged to hold a quiet day on June 6th or 7th. A retreat was held at Brownshill Monastery on Thursday 17th May 2018. 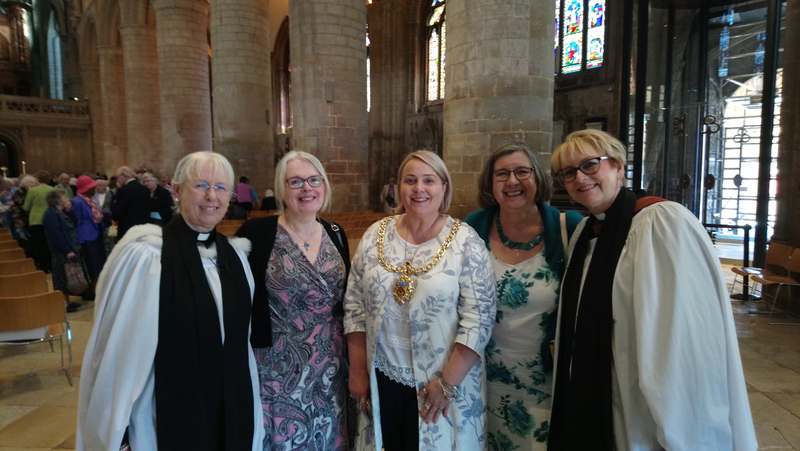 A festival service for the Diocese was held in the Cathedral on Tuesday 15th May 2018. 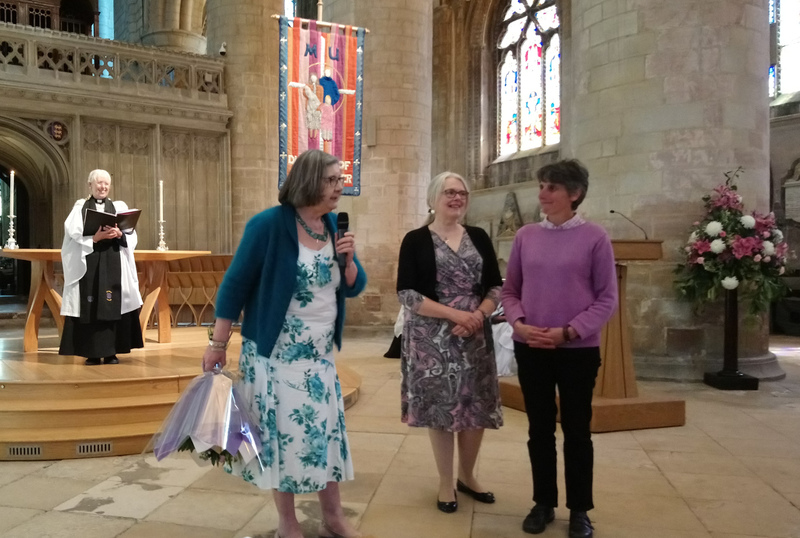 The oportunity was taken to say farewell and thank you to the retiring secretary, Jean.